As happens on a regular basis, the Washington Post had an insert on Monday, one that's sort of vaguely news-ish. I'll wager that we're the only market for this particular insert, which wends its way in with the HH Gregg and Best Buy circulars. It's "Russia: Beyond the Headlines," published by the Rossiyskaya Gazeta. That meaning it's a talky, cheery paid regular "supplement" that shills for the Putin regime. Must show face in DC, yes? 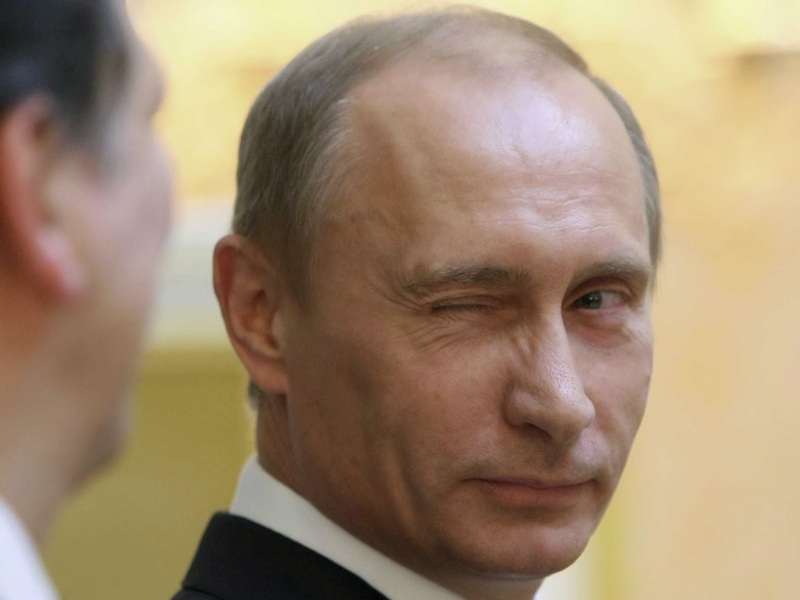 America and Russia are such good and profitable old friends, yes? I've commented on these before, and I'd been wondering when the "Ukraine/Crimea" edition would come out. Propaganda looks so different, in this era of global capitalism. Anyhoo, it showed up, and given the state of things, I actually bothered reading all the way through it. Mostly in-between-the-lines, of course, listening for implicit assumptions and the worldview they were trying to pitch. What really jumped at me was an article by a businessman, a developer who's worked in Russia and has pulled together a "how to" book for doing business with our wery profitable Russian friends. It being a bit of news-esque fluff, it had to have a list. Where would we be without our lists? This one was the Five Rules for developing properties in Russia, and it was fascinating. Item one: Learn Russian. This seems only fair. Fine! Item two: Ignore things that don't concern you. Um, what? The businessman went on. There are going to be bad things that might seem unsavory or perhaps evil--although, really, who is to say what that word really means-- happening, and powerful people doing what they must. Do not meddle with them. Your job is to do business. Just do your business, and keep your eyes to yourself. Item three: Keep your eyes on the prize. That sounds uplifting, very like a civil rights hymn. Which it was, if I recall. Only here, if you read on, it's a bit different. Just a bit. The "prize" is getting your job done. If you're building a building, do that. If you're investing in a natural gas pipeline, do that. Make sure, says the businessman, that those around you know you are not interested in social change or "saving the world." Then, all will be well. I didn't get to items four or five, because...well...I think items two and three really do tell you everything you need to know about what it means to do business in Putin's Russia.